The global cheese market is growing strongly, driven by emerging countries such as Brazil, where cheese consumption is expected to triple in less than a decade. However, the top five global brands hold less than 10% of the market. 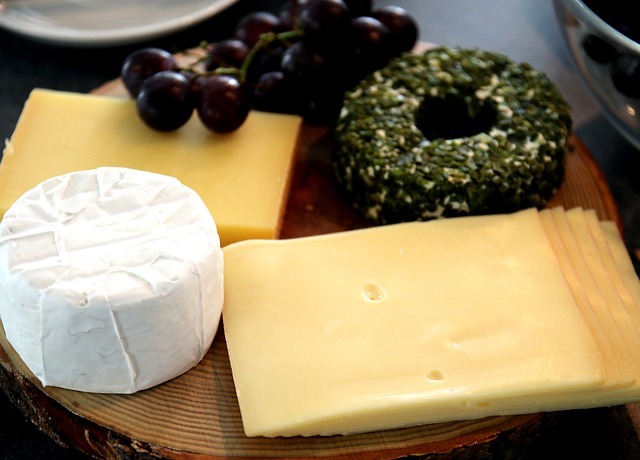 According to Canadean Research, the global value of cheese stood at US$216.3 billion in 2014 and is expected to reach US$237.2 billion in 2019. However, the global cheese market is also highly fragmented, with the top five brands – Kraft, Philadelphia, President, Sargento and Galbani – holding less than 10% of the combined market share. “With rising competition, top players in the market are building unique strategies, such as new product traits and uses, to differentiate themselves from other brands,” said Dhara Badiani, analyst at Canadean. The growing population in countries such as Brazil, China and India with increasing disposable income means that consumers spend more on processed foods including cheese. “Western foods such as pizza, pasta and sandwiches have become more popular in many emerging markets in recent year,” says Badiani. Simultaneously, the rapid growth of modern retail formats and fast food chains in emerging markets are driving both retail and on-trade sales of cheese. According to Badiani hypermarkets and supermarkets are the leading retailer channel for cheese in emerging markets as the stores offer a wide range of cheese including multi-brand, private label and specialty products. The report finds that the Brazilian cheese market is one of fastest growing globally. While the average Brazilian only consumed 3.4 kilograms of cheese in 2009, per capita consumption has increased to 5.4 kilograms in 2014, and is expected to grow to 8.6 kilograms in 2019. Brazil – already the fifth largest cheese market in volumes terms in the world today – will continue to move up in the global ranking to reach third place in 2019. This means, in less than five years, the volume of the Brazilian cheese market will be the same size as the French market (approx. 1.8 billion kilograms). Unilever has rejected a takeover offer from Kraft Heinz worth approximately US $143 billion. What could Amazon’s acquisition of Whole Foods mean for Australia?